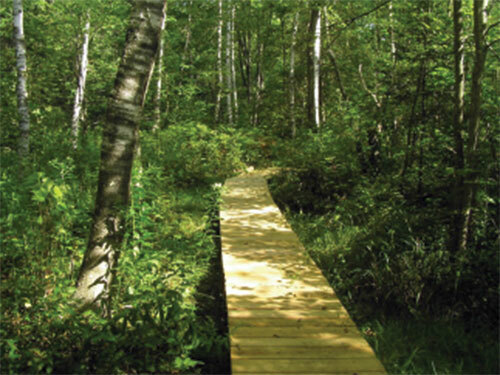 The Learning Trail was created as a joint project between the Kennebunkport Conservation Trust's "Trust in Our Children" program and Kennebunk High School. Funding was generously provided by the Elmina B. Sewall Foundation. It was blazed, researched and constructed by the hard-working and dedicated students of K.H.S's Alternative Education program for your environmental enlightenment and enjoyment. Copyright © Kennebunkport Conservation Trust 2013. All Rights Reserved. Images and content may not be used without permission.